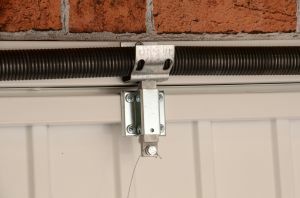 Doors are supplied on smooth operating canopy lifting gear or retractable gear suitable for automation upgrade . 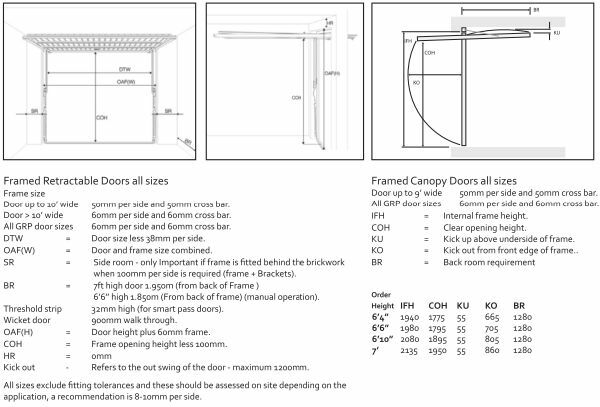 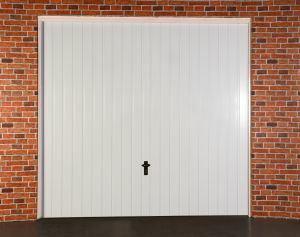 Canopy doors are available up to 9ft depending on door style with retractable gear available up to 14ft wide doors . 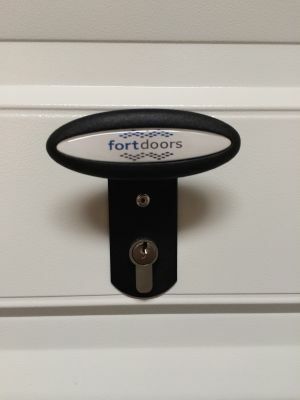 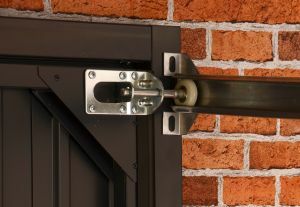 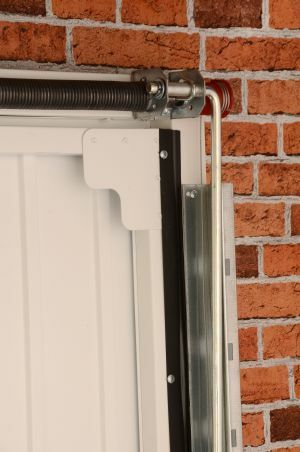 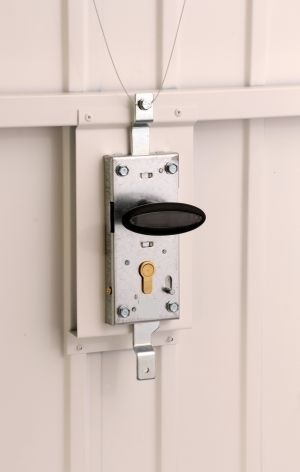 All doors have secure steel and aluminium latches and a euro profile lock system with an ergonomical handle that is easy to use . 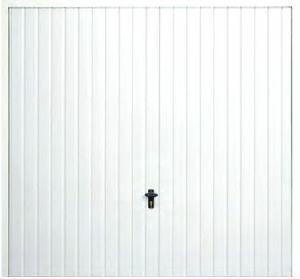 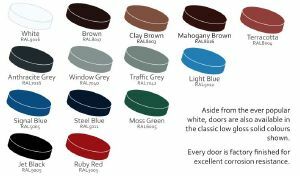 We offer a large range of standard colours to choose from and every door is factory finished for excellent corrosion resistance.